On this Earth Day, I would like to share some “environmental victories” at the national level, take note of advancements in environmental education at the state and local levels, recognize a global climate accomplishment at the international level and celebrate the birthday of John Muir, a giant in the conservation movement. Sometimes, amid the environmental battles of today, it is good to step back and look at the changes that our country has gone through since the first Earth Day in 1970. Brian Clark Howard does just that for National Geographic by calling out 46 milestones in environmental history. This is not a comprehensive history of the environmental movement, but it is a strong reminder about how advancements come about in the efforts to improve our environment. 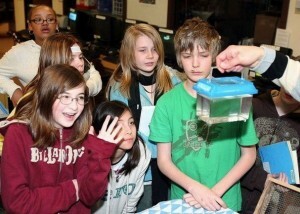 Six years ago on Earth Day, I wrote a story titled The Evolution of Environmental Education (Kitsap Sun, April 17, 2010) about how environmental education became ingrained in learning through the primary grades — in contrast to the very limited discussions outside of college up until the 1980s. 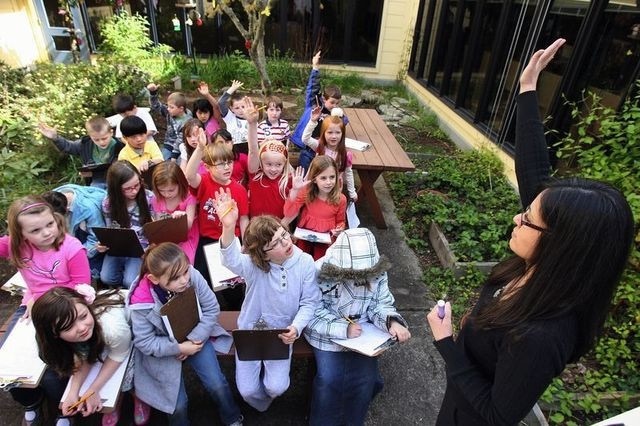 In 1990, the Legislature mandated that environmental education be part of public instruction at all grade levels, then in 2009 new statewide standards brought a focus to not only ecology but also social and economic systems. My story describes the struggle to integrate these additional studies into overall classroom learning, rather than teaching separate units on each topic. That effort at integration has continued, as teachers work together to share information about what works in the classroom. See Education for Environment and Sustainability at the Office of Superintendent of Public Instruction. More than 150 world leaders gathered at United Nations Headquarters in New York City today to sign an agreement designed to reduce greenhouse gas emissions across the globe. This is the formal signing of an accord reached in Paris by more than 170 countries four months ago. Hannah Hickey of University of Washington News and Information rounded up comments from UW experts on the topic. Some were hopeful that the international pact will mean substantial reductions in greenhouse gases before ever more drastic climate change comes about. Others seemed to be saying that the agreement is too little too late. John Muir, whose name is synonymous with the conservation movement in the U.S., had much to say about the need to protect special places. Muir’s birthday was yesterday, and I appreciated the 10 inspirational quotes about the outdoors that was pulled together by the Department of Interior. I recently stumbled on a series of cartoons created for the Public Broadcast System that features wild animal babies exploring the natural world. Geared to very young children, “Wild Animal Baby Explorers” appeals to children’s basic curiosity, and I can see how it could get kids interested in animals and ecosystems. For adults, the cartoon may be more annoying than amusing, but if you have youngsters you may want to give it a chance. I have never seen this series on our local affiliate, KCTS, but I may have just missed it. I also cannot find any local programming information about the show, which was launched at the end of 2010. See news release. If you know more about the show, feel free to comment. 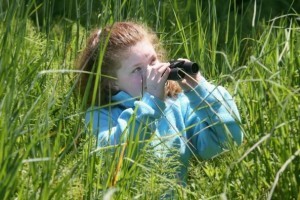 The program is based on a children’s magazine published by the National Wildlife Federation. The ongoing website offers educational materials and, of course, a line of products for people to buy. One can check out the video page for short clips taken from the 13-minute cartoon segments. Meet the individual animal babies on video, and learn more about their personalities through brief written descriptions by clicking on the rotating banner on the home page. If you like what you see, DVDs of the series can be purchased from online retail stores. 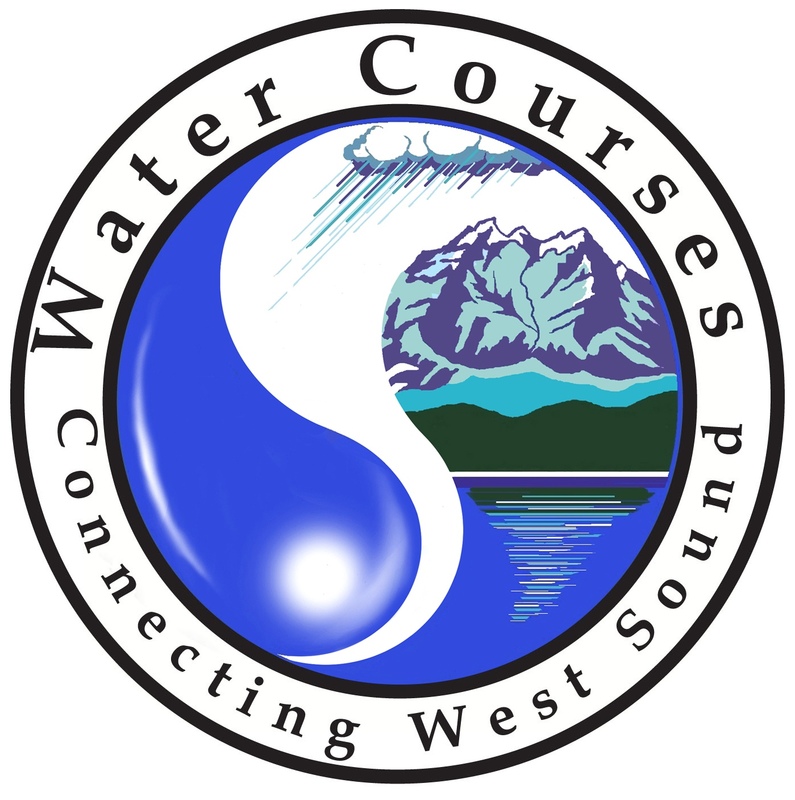 If you would like to learn about today’s leading water issues without being overwhelmed with technical details, you may be interested in a two-day seminar coordinated by WSU Kitsap County Extension and Washington Sea Grant. 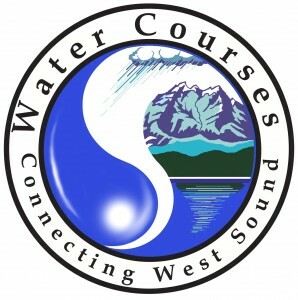 The event, Oct. 14 and 15, is called “Water Courses: Connecting West Sound.” A number of impressive speakers are lined up for the two-day event. The first day is dedicated to research findings and restoration projects, with the second day focusing on the personal level, including how people can address today’s environmental problems. While speaking of events, I should mention the latest in the Sustainable Cinema Series, sponsored by Kitsap County Commissioner Charlotte Garrido. The film is called “The Age of Stupid.” It’s a retrospective look at today’s response to climate change from the perspective of people living in 2055. The film will be shown at Port Orchard’s Dragonfly Cinema at 6:30 p.m., with a discussion to follow. For details, see the Kitsap County homepage. As for “Water Courses,” Peg Tillery, who coordinates Kitsap County Beach Watchers, said the seminar grew out of a desire to help residents of the Kitsap Peninsula get in touch with the water issues of today. Educational programs have been ongoing in other parts of Puget Sound, but nothing as wide-ranging as “Water Courses” has ever been held for a general audience in Kitsap County. A coordinating committee started putting the program together by asking their friends and neighbors what they would like to know about water, Puget Sound and environmental issues. As a result, the topics have a greater down-home flavor than you’ll find at most conferences. 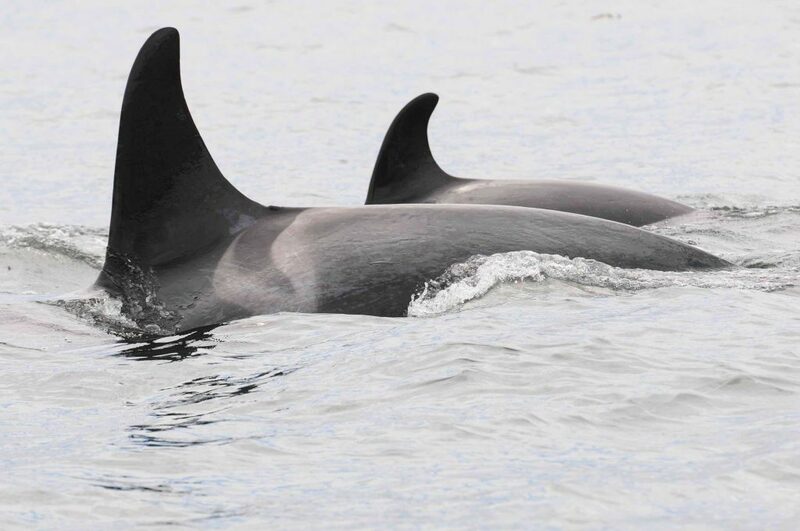 Topics the first day include ocean acidity, water quality studies in Poulsbo’s Liberty Bay, pollution modeling in Bremerton’s Sinclair Inlet, marine reserves in Puget Sound, energy and sustainability initiatives, and the effects of stormwater on salmon. The second day offers participants choices, with six topical tracks to choose from: science; food from the sea; going green; animals and critters; water quality, safety and getting involved; and plants and landscaping. One can stay on a single track for the full day or choose your favorite topics from among 36 presentations. Check out the schedule and sign up early on the Kitsap Extension website. The cost is not much more than the catered lunch that will be provided. It’s $30 for the first day, $25 for the second day or $45 for both days. 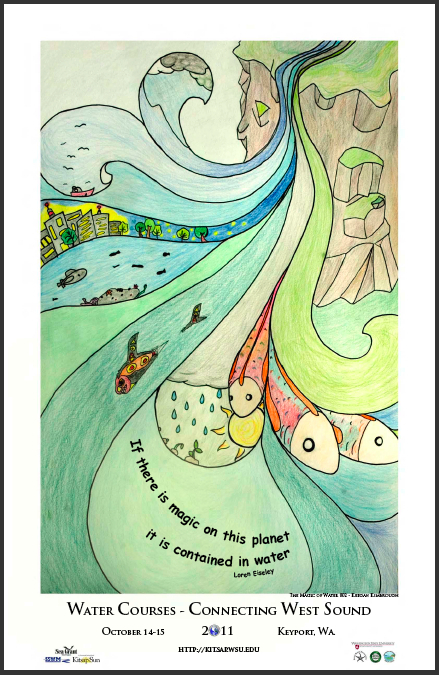 Keegan Kimbrough, 15, designed a poster for “Water Courses: Connecting West Sound,” shown above. It was refreshing this week to join 250 students of all ages at the GreenSTEM Summit in Belfair, where young people shared environmental projects they had been working on through the year. Check out my story in Wednesday’s Kitsap Sun. Jaclyn Davis, 9, a third-grader at Breidablik Elementary School in North Kitsap, looks for birds during Tuesday's GreenSTEM Summit. The students came prepared to discuss their projects with others. While some students were more technically astute than others, it was clear that most had learned a great deal from the experience. Most of the 10 schools represented at the summit were engaged in some type of ecosystem analysis, such as monitoring streams for water quality. During the first part of the day, the students visited educational displays, where experts talked about issues ranging from steelhead to cooking oysters and clams, including geoducks. Later in the day, they became involved in “nature mapping” at the 40-acre Pacific Northwest Salmon Center. Nature mapping involves observing animals and writing notes in data sheets, as professional researchers would do. 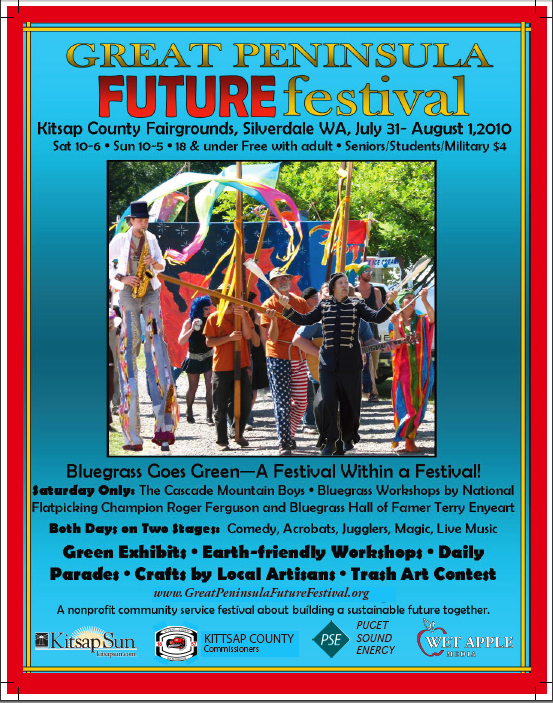 Organizers are getting ready for the third annual Great Peninsula Future Festival, which is being moved from Port Gamble to the Kitsap County Fairgrounds between Bremerton and Silverdale to make it more convenient for people to attend. The basic idea remains a combination of entertainment, food and environmental education, all coordinated to create a fun and educational event. This year, the plan is to offer a bluegrass festival on Saturday and more of a mixed variety of music on Sunday. Last year’s price of $7.50 per adult has been reduced to $5, and readily-available coupons will bring the price down to $3 for many people. The admission price and location are designed to increase interest in the event, which started two years ago with about 5,000 people but failed to match that attendance last year. 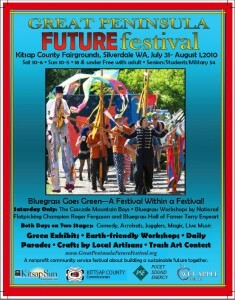 Great Peninsula Future Festival’s website will be updated as new entertainers and activities are added between now and the end of July.